VOTE: Go to bigrigs.com.au or on our Facebook site if you like this truck. 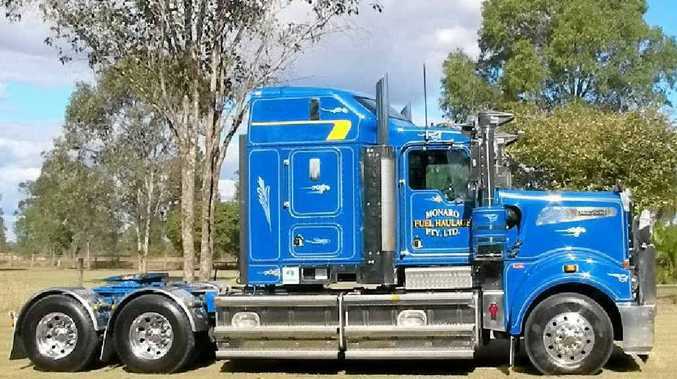 BIG Rigs readers join our Chemtech Big Rig of the year comp and win $200 worth of Chemtech cleaning products as a monthly winner and the chance to win a $1000 package for the grand prize. Enter by sending a picture of your rig with your details to bigrigs@qt.com.au. Then get your mates to vote online to see your rig on the cover of our last edition this year.